Our South America Icons programme offers you a proper encounter with the Amazon rain forest. Come and experience the best Amazon expeditions with the carefully selected Sacha lodge a 5000-acre private ecological reserve in Ecuador’s Amazon region. Next stop the famous Galápagos Islands. 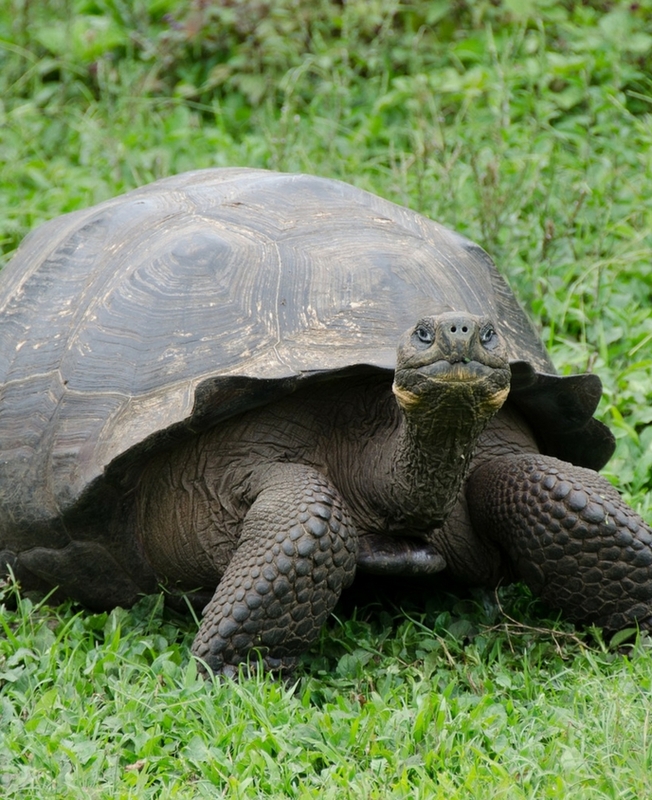 The Galapagos Islands are a bucket-list destination for good reason: Thanks to a lack of natural predators, friendly wildlife such as playful sea lions and gigantic sea tortoises let visitors get up close and personal. The islands are a double World Heritage site (both land and sea are protected) and served as the inspiration for Charles Darwin’s Theory of Evolution. Watch for blue-footed boobies, frigate birds, sea lions, land iguanas, giant tortoises, and more. For even more fun, consider swimming and snorkelling in their backyard. 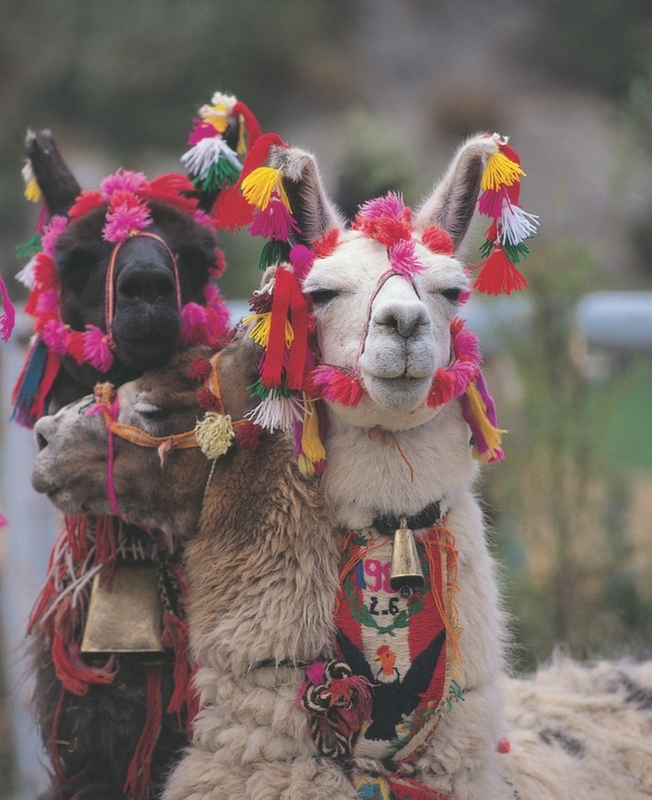 Last but not the least you will visit Iconic Peru. Discover its archaeological treasures, visit its ancient ruins, and learn about its ancient culture. A highlight of your vacation is a tour to Machu Picchu Stand in awe as you witness the ancient ruins surrounded by soaring peaks—one of the most majestic images in South America. 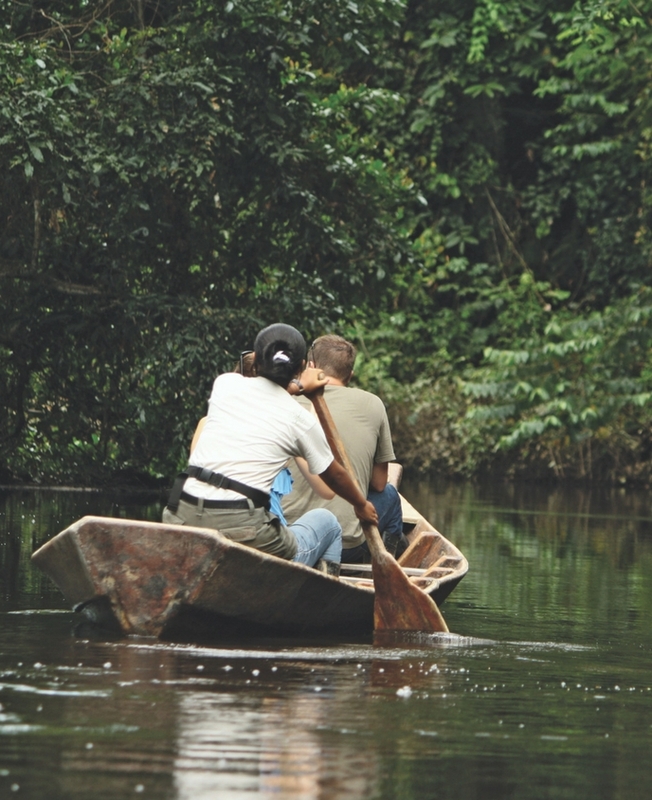 Private canoe rides down the river at Coca in the Amazon Basin with 30 min hike through the rain forest. Thrilling! Bird watching from the mini towers with a majestic sunset background at the Sacha's Lodges and visit the butterfly house with your naturalist and a night trail to witness the night life of the nocturnal animals. Canopy walkway at a 36 meters height and 275 meters long, giving you a “bird’s eye view” of all the wonders and beauty the tropical rainforest has to offer. Learn fishing from a native expert of the razor-toothed piranha and watch the anacondas, caimans and capybaras hunt in their natural habitat. Bathe in the natural hot waters of Papallacta Hot. Observe the giant turtles in their natural habitat at Primicas Ranch. Snorkelling with the sea lions at the North Seymour and watch the famous wildlife of Galapagos the blue-footed boobies and the land Iguanas. Hike the Bartholomew Island to the famous Pinnacle Rock en-route you will get to see the Lava lizard. Get to know the city of Cusco, a UNESCO World Cultural Heritage site and possessor of a style all its own. Visit important archaeological sights of the Incas and remnants of Spanish conquistadors. Take a Vistadome train for a full day Machhu Pichhu tour. The tour includes every nook and cranny of this New 7 Wonder of the World and UNESCO World Cultural Heritage site; afterwards, there is some free time for you to explore the site on your own, to relax, or to meditate. Scenic train and bus ride through the Sacred Valley of the Incas and the city of Aguas Calientes. A full day tour to Peru’s folkloric capital – Puno, a city in southern Peru. 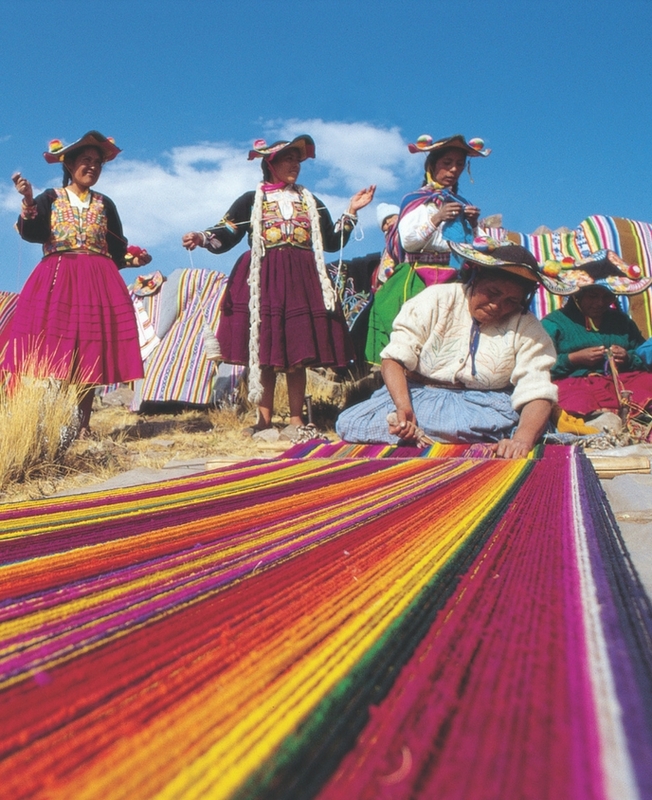 Visit the Taquile Island in Lake Titicaca where the locals still live by the traditions and beliefs of their ancestors. 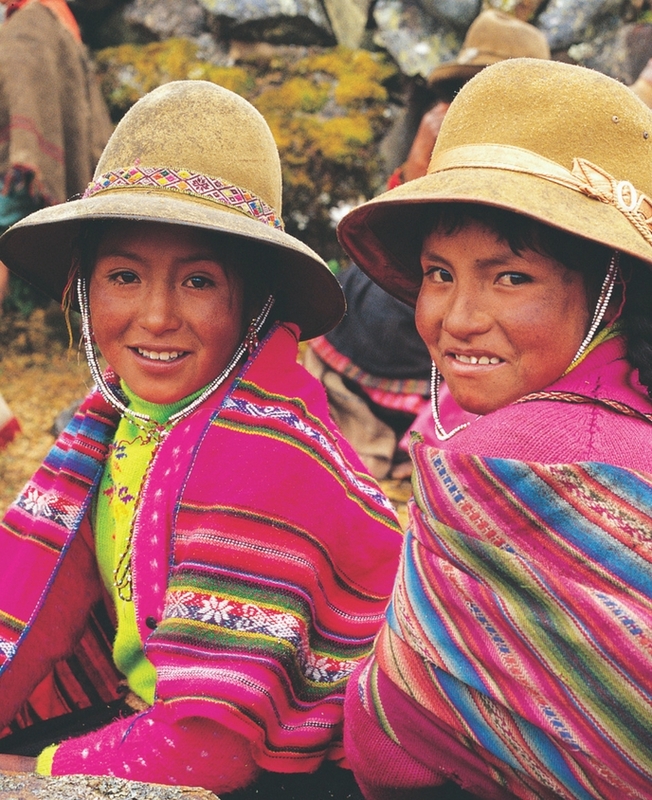 The culture on the island is old, dating back to Pre-Incan times. Sail to the famous Uros Islands, a set of man-made floating islands in the middle of the Lake Titicaca National Reserve. 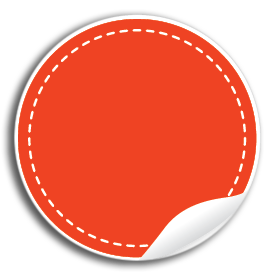 Payment is required to request space with our local team. This process takes 2-4 days and you will be refunded if the trip is unavailable. *Prices are subject to availability, and can be withdrawn or modified due to exchange rate fluctuations, taxes, surcharges, season change etc. © 2017 Wanderers Leisure Travels Pvt. Ltd.